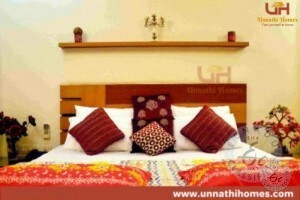 Unnathi homes are one of the best guest houses in Secunderabad where you can get comfortable stay which gives you home like feeling with fully furnished rooms, TV. 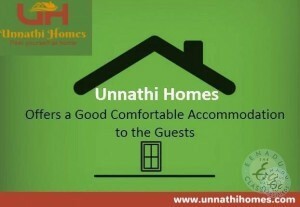 Not..
Unnathi Homes provides you the best service apartments in Hyderabad when compared to any other guesthouses. 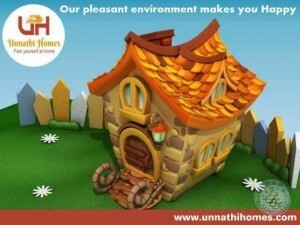 We pride on ourselves on introducing our Unnathi Homes as one of..
LANDS FOR LEASE 6000 Sq Yrds At Talakondapally Village @ Srisailam Road .. Red Soil And Good For Cultivations With Great Businesses . @ Reasonable Lease Price Jalpally..
OFFICE/Commercial Space Around 2500 SFT on Ground Floor at Bhagathnagar, Karimnagar Presently Occupied By SBI Life - Available For Lease/Rent From June 2019,Cont: ☏ . 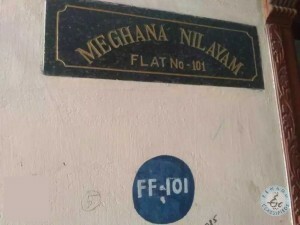 Tolet Commercial Space For Banks / Offices, Ground + 2 Floors in Prime Location, Powerpet, Eluru, WGDT, AP. 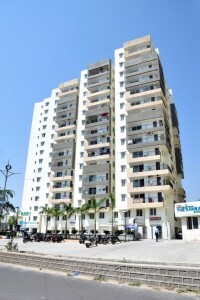 Boduppal, Near Ambedkar Statue 4 floors building 26000sft. Suitable School, College, Hostel. ☏ / ☏ . 1.40 Cents Vacemt Site at Aganampudi Tollagate Opp: Sujan Steels. 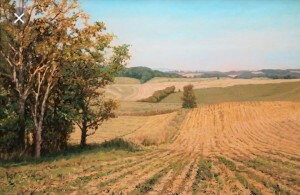 ☏ .